called Sweet Salvage. Have you been? If not, it's a must. They are only open the 3rd Thursday of every month and just for 4 days. I found some sweet treats for the farm last month! the search is over and the price was right! and for everyday, it will grace our entry. and since we are all about living and loving the city -- it was mine. but I am satisfied with these two beauties! and dreams of fall treasures to be found. Start saving your money girls for the 3rd Thursday of every month! Last months theme was "Mid Summers Night Dream" and this months is "Harvest Moon"
Here are some pictures of last month to entice you to shop local! See you down on 7th! Ooooh, I am sooo tagging along with you for this one!! And you can't say no! Cause we're family:) hee hee hee:) OF COURSE I have table envy!! Dangit!! Wow, I wish I lived closer to PHX. Next time I come to visit relatives, this will be a must do. I am going can't wait to see what you get this upcoming trip. What fun! You never know what you will find in a place like that. Love the farm table! 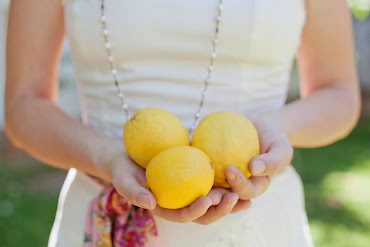 Great finds and I love how you accessorized your new table. Wish I lived closer! OH, Caroline! I would love to shop there!!! You lucky duck! I remember some of my favorite places to shop in Scottsdale. I miss it so much!!! I think the table is perfect too Caroline! Looks amazing...I know you will have so much fun treasure hunting. Sigh - I wish I lived in the US... your salvage thrift shops seem to hold so much more goodies and at such affordable prices! Lovin' that red wing back chair...who am I kidding...I loved it all! Great table! and wonderful accessories. The big lanterns with the round mirror are super. 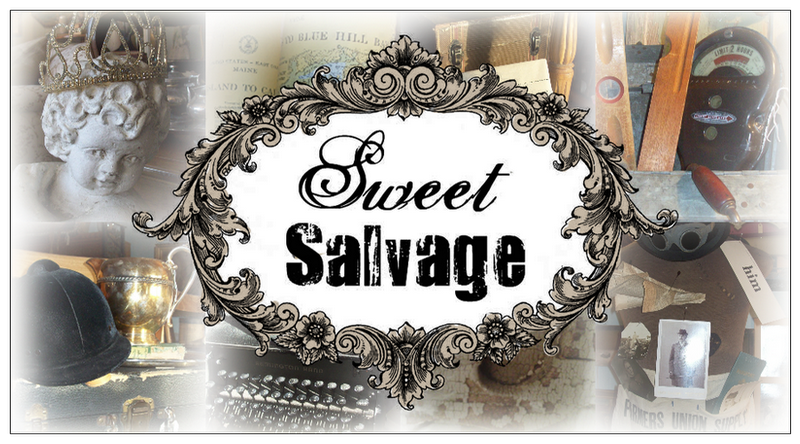 Don't you love the name of the new shop--Sweet Salvage? Let us know other treasures you pick up there. 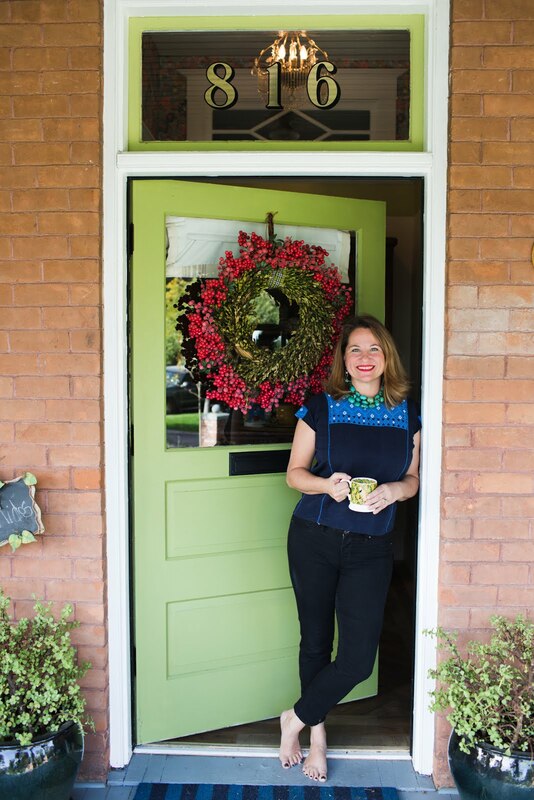 Thanks for stopping by Pretty Old Houses. next time i visit phoenix, i am going to have to make sure it is around the the 3rd weekend of the month! this looks so much fun...i just love 7th ave and st!! i will be sure to arrange a visit with you too. I will be in the Main Expo West building at Kane County Flea in Oct., BTW...just look for lots of colorful furnishings and bunting flags!